The Definitive Guide to Online Reviews Ebook! If you’ve ever had a question about online reviews, you can consider it answered after reading this book. 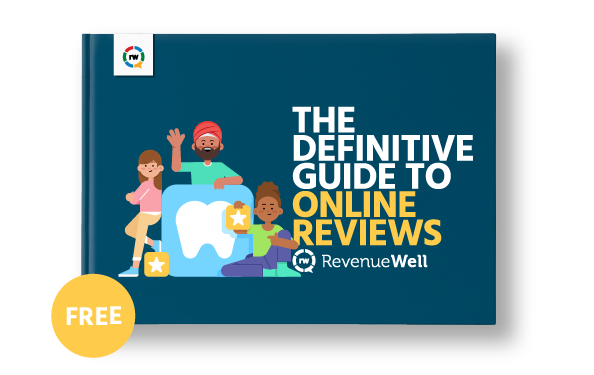 From looking at how you can acquire more reviews, to discussions with leading dental review experts about leveraging reviews to grow your practice, this comprehensive guide has everything you’ll ever need to know about online reviews. Prepare to harness the power of online reviews and all the great things they can do for your practice.